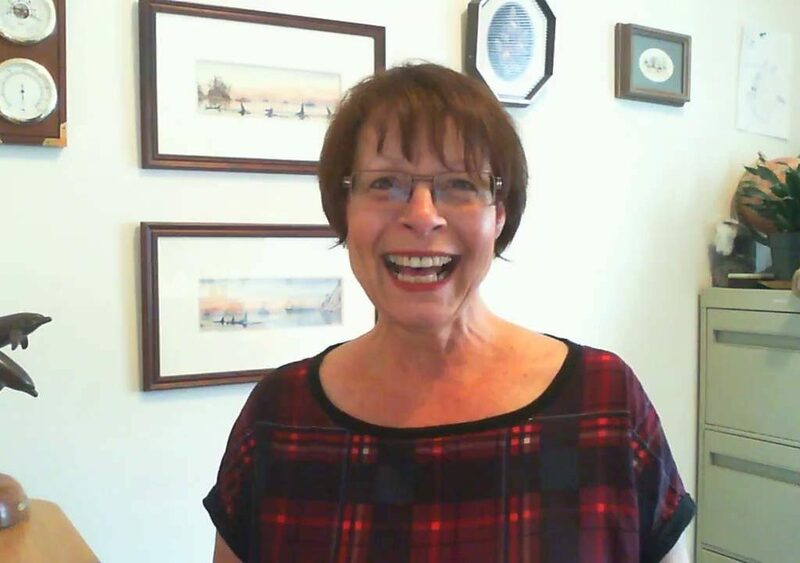 Janet Legere is a wife, mother, grandmother, sister, aunt and friend to many. She has a passion for life and a mission to empower others to be their very best. Janet has been a full-time Internet Marketer and Coach for 20 years, sharing her skills and gifts in the global arena. She infuses her strategies for joy and happiness into all of her training making every step a simple, accessible, and positive learning experience. Subscribe below to learn more. Marketing is a function of having people to talk to. This requires you provide an easy way for visitors to click your subscribe button, your banners, your links, your advertisements, so they can get on your prospecting list. Building your List is Crucial to Success! I have often heard it said, "It's all in the follow through." Follow-up is meaningful contact with the people on your list so they get to know, like and trust you. Building strong relationships is the key to "Internet Marketing Success." Success takes time, consistency of effort and dedication. It just doesn't happen overnight. We help create a 90 day plan of action so that you can see the greatest results in the shortest amount of time. Internet Marketing can be lucrative and rewarding. The more effort gives greater Success!